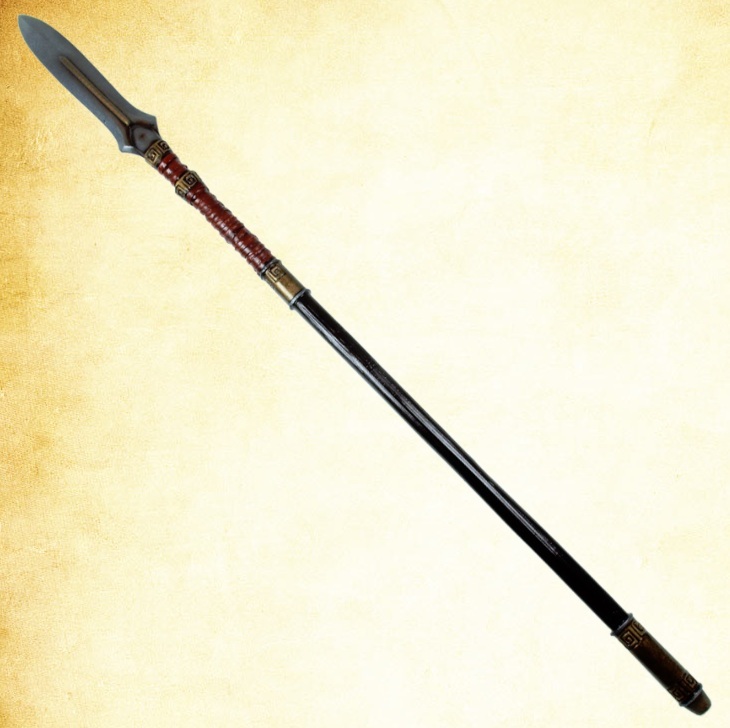 This is the original, long distance, reach-out-and-touch-someone weapon of choice for the warriors of many ancient empires. Most notably, the Spartans and the Romans developed and used fighting techniques that when combined with shield walls, led directly to the success and growth of their cultures and their Empires! This extremely effective weapon is now available for your use! Carve your own empire and decimate your enemies!